We are proud to be the best West Texas go-to for quality agriculture equipment products for nearly 65 years. 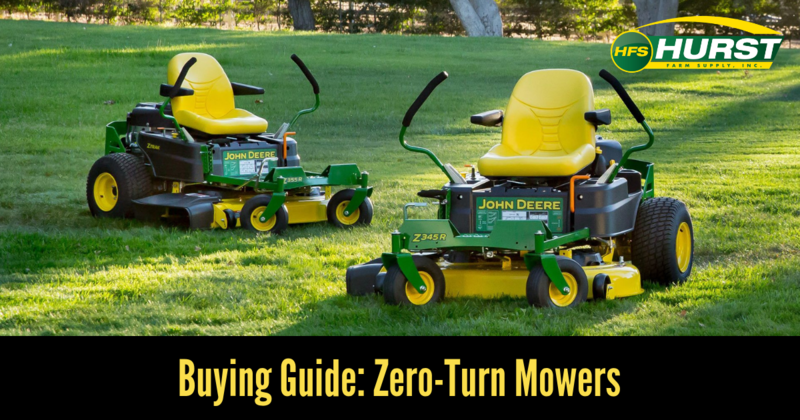 The John Deere brand is known for its ability to deliver quality products. 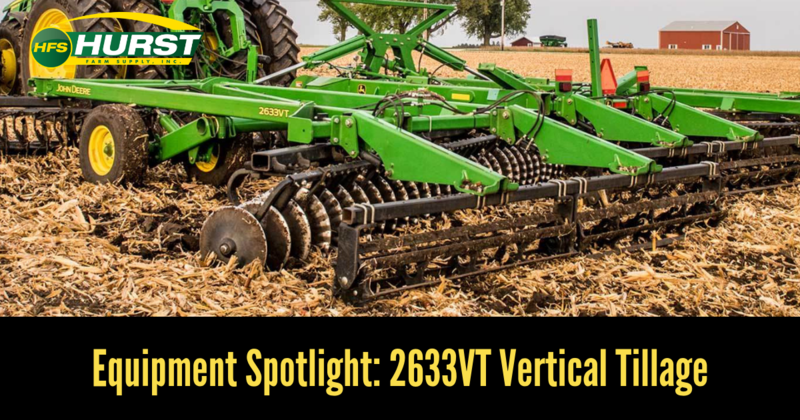 The 2633VT is no exception, and that’s why we’ve placed it under this month’s equipment spotlight. 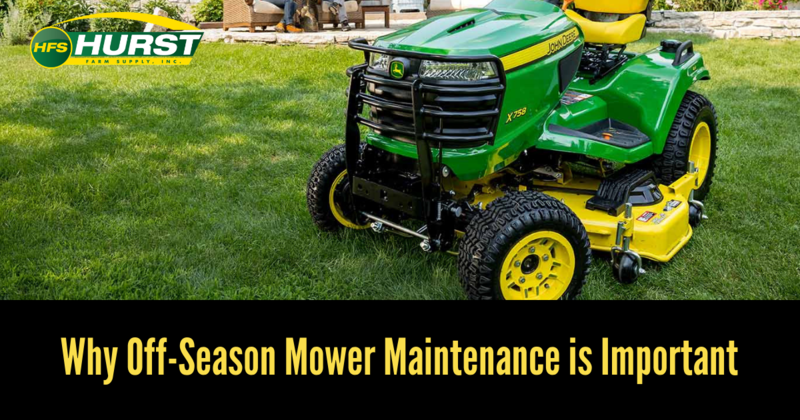 If you know tractors, you know the name John Deere. 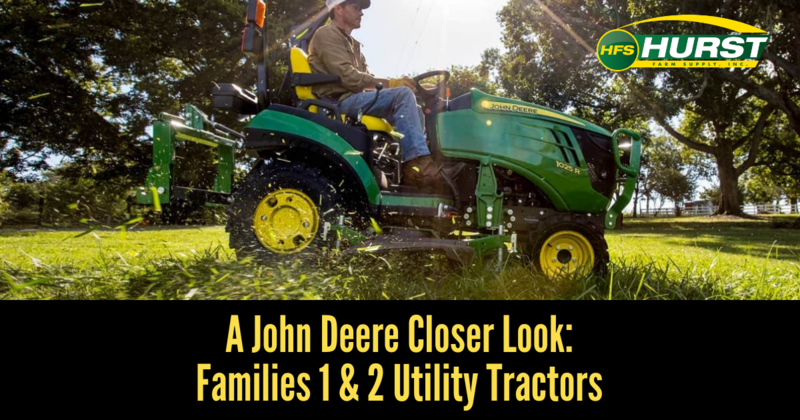 For nearly 200 years, John Deere has been leading the way when it comes to agricultural equipment and their line of utility tractors is no exception. 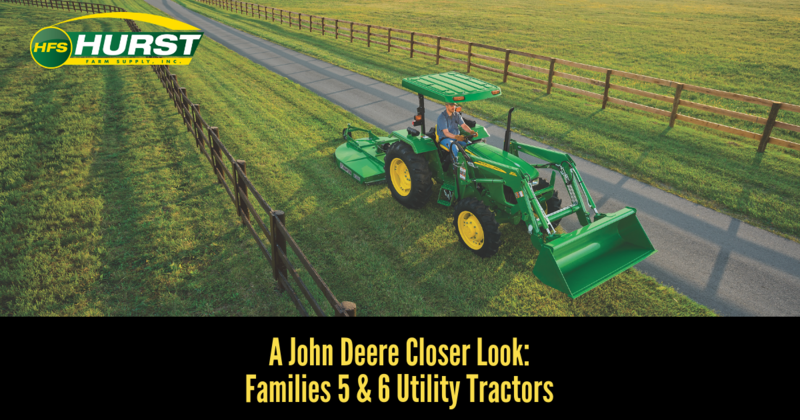 In this new blog series, we’re taking a closer look at the different families of John Deere utility tractors and what each of them has to offer you, your farm, and your operation. 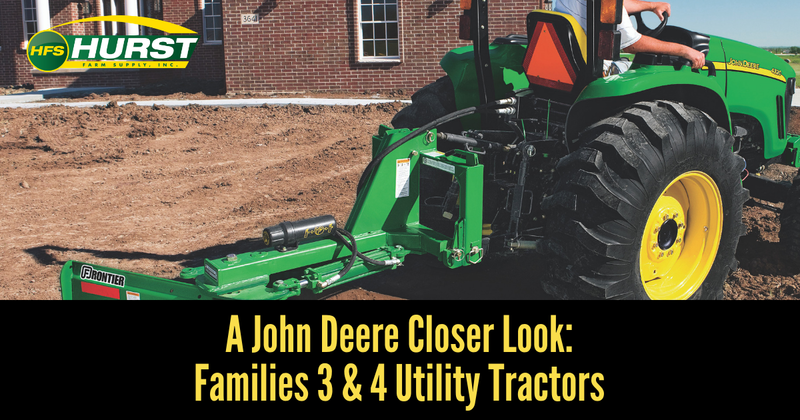 This week, we’re starting at the top with Family 1 Sub-Compact Utility Tractors and Family 2 Compact Utility Tractors. 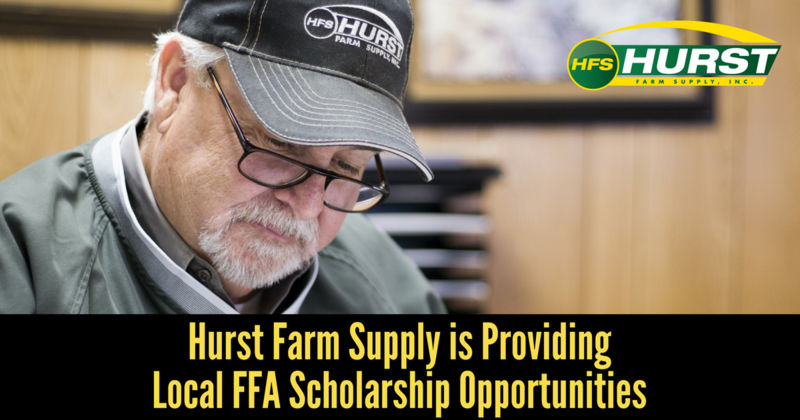 This year, Hurst Farm Supply is proud to once again partner with John Deere and the National FFA Foundation to offer six - $2,000 scholarships to one area student from each of the following counties: Borden, Hale, Hockley, Lubbock, Lynn, and Scurry. 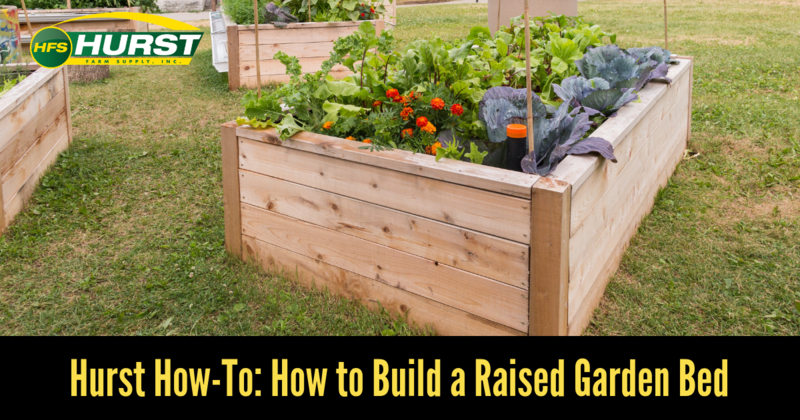 Selections for this scholarship will be awarded by the National FFA Foundation based on the applicant's leadership abilities, academic accomplishments, FFA and other school and community activity participation, supervised agricultural work experience in agricultural education, and future goals. 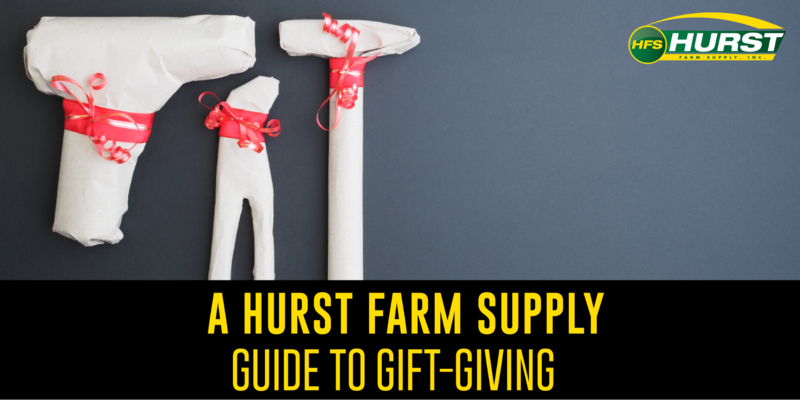 The happiest time of the year is officially here, and this year, we want to help you make gift-giving easy! 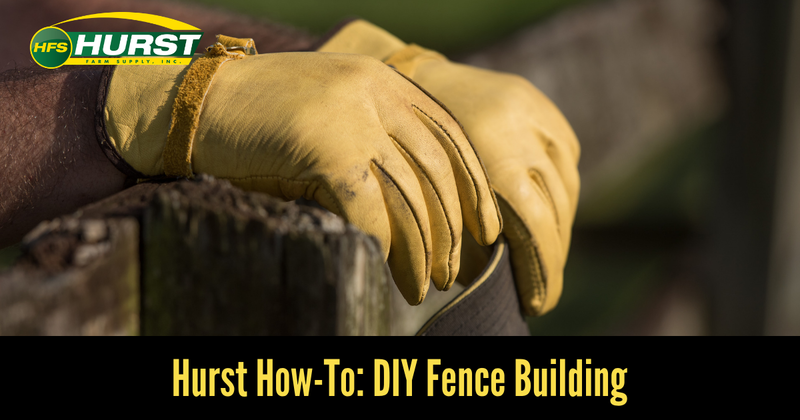 Whether it’s for fun, work, or both, Hurst Farm Supply has a number of great gift ideas that will take your lawn care professional’s Christmas to the next level AND keep on giving for years to come.